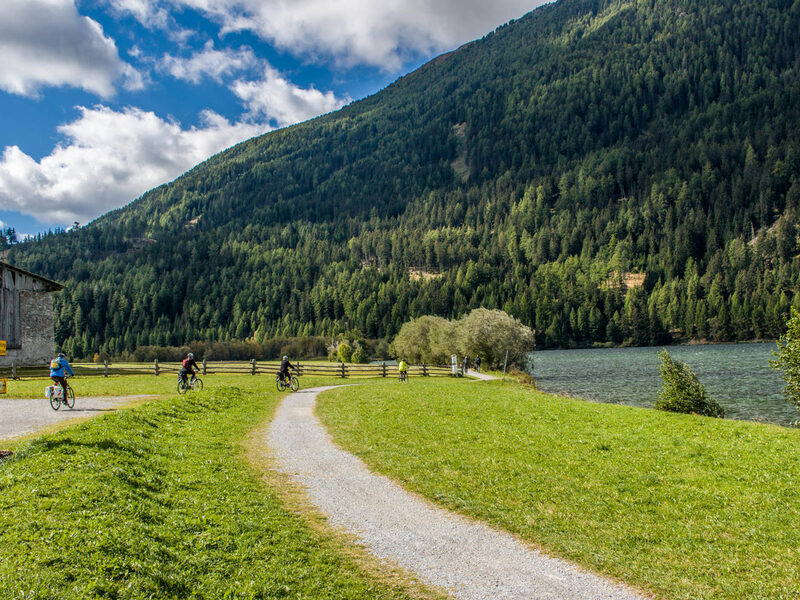 In South Tyrol, for lovers of the bike, there are not only demanding mountain bike tours, but also many easy cycle paths suited to all! Families and children at first! Pleasant bike excursions along the sunny cycle paths in South Tyrol, with a stop at one of many areas where have a picnic or a sandwich. The cycling offer to everyone a unique and funny way to stay together and do some 'sports. 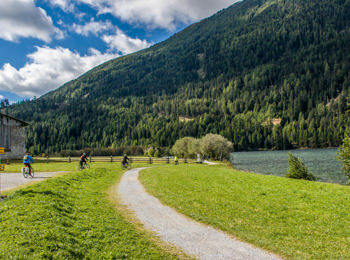 Above the areas of Meran and Vinschgau are known for their cycling routes. In spring cycle tour offer a truly unique spectacle: the blossoming of cherry and apple trees! In summer will be the red and yellow vineyards that guide you along the sunny paths. 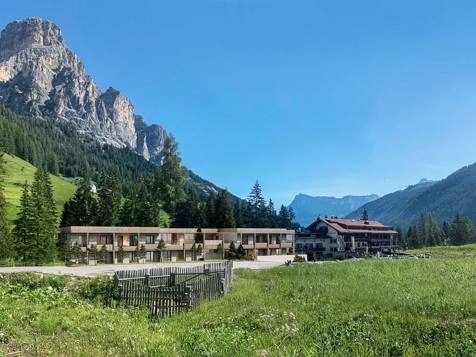 Further north instead, meet the Eisacktal with his bike path that crosses romantic chestnut and medieval towns as Klausen, Brixen and Sterzing. Turning to the right, in Brixen, you can reach the green slopes of Pustertal that on several kilometres of tracks leading through Austria, in Lienz, through breathtaking scenery. Each track along the way, also offers the possibility to use the train to carry the bike on longer or much demanding tours!